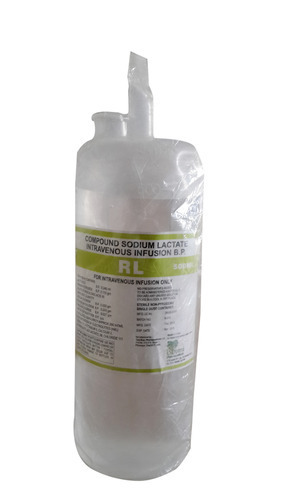 We hold expertise in manufacturing, exporting and supplying Sodium Lactate Injection. Our offered product is precisely processed as per the set industry norms using the best quality chemicals and latest technology under the guidance of skilled professionals. In order to offer perfect range at clients’ end, our offered range is tested on well-defined parameters of quality using advance testing tools under the supervision of experienced quality controllers. 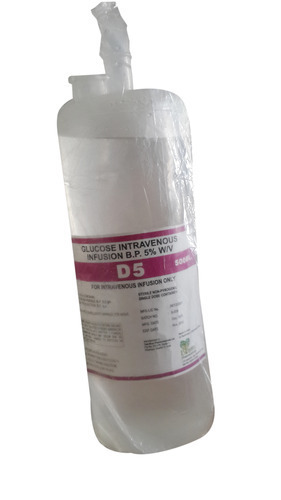 We offer our prominent clients the best range of Dextrose Injection. This injection is processed using best quality ingredients under the direction of pharmaceutical experts. The offered Injection is widely known for its high effectiveness & longs shelf life. Our customers can buy this Injection from us in a bulk quantity at affordable rates. Clients can avail from us an extensive array of Sodium Chloride Injection, which is processed utilizing optimum quality basic ingredients under the supervision of our skilled pharmaceutical experts. Offered product is tested on well-defined parameters of quality by our quality controllers to ensure its effectiveness. This product is used as a condiment and food preservative. We offer this product to our precious clients at market leading prices. 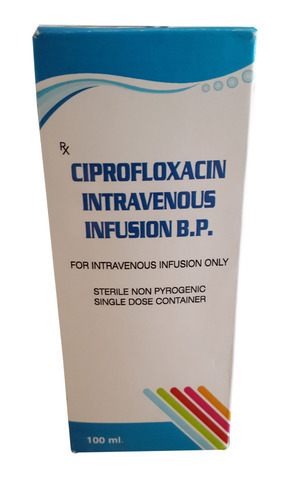 We are engaged in manufacturing, exporting and supplying superlative quality of Ciprofloxacin Intravenous Infusion. This product is processed using the best quality chemical ingredients in precise manner with utilizing latest machinery under the guidance of our experienced professionals. In addition to this, we offer this product in various packaging options at rock bottom prices to our precious clients. Offered range is highly appreciated in the market for features given below. • Water For Injection B.P. q.s.